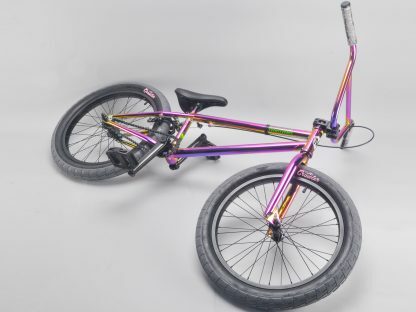 Mafiabikes Madmain 20” komplett bmx Harry’s saját geometriájú tervezése.Integrált kormány csapágyazás,25ös lánctányér -9es driverrel. Iparis mid bb középcsapágyazás. Jelenleg van raktáron.A terkék vásárlása kapcsán érdeklődj, a következő árubeérkezése miatt. 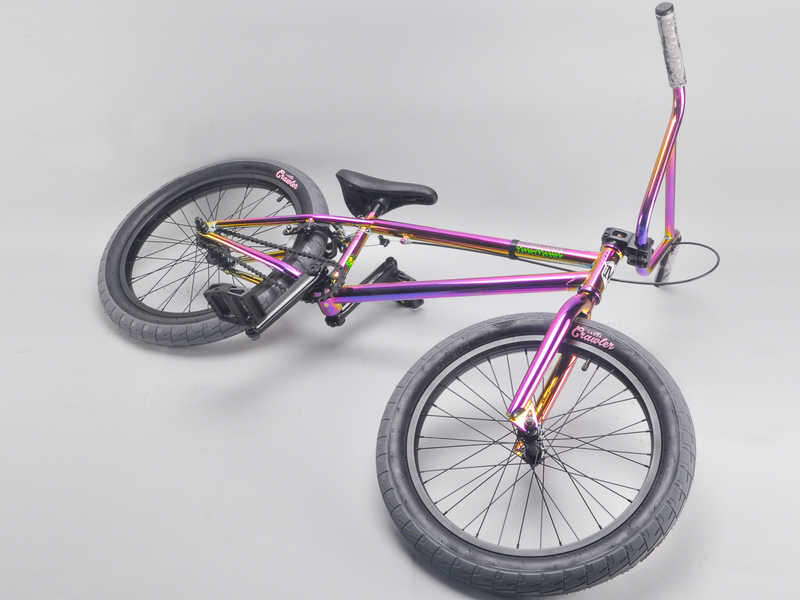 The madmain 20” bikes take Harry’s personal geometry set-up from his aftermarket hitmain parts and packages them in a sick looking, complete bike. In his own words ‘if I were to start riding again from scratch, the madmain would be my ideal entry level set-up!! 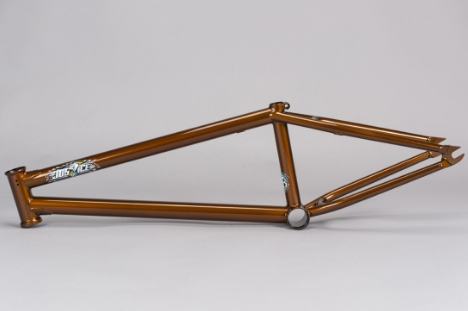 Integrated headset, 25/9 gearing, sealed mid bb, super short back end and nice high wide bars. In fact, Harry actually regularly rides a madmain complete bike in his home town of Liverpool. In order to sign off on the madmain, Harry was involved in every tiny detail of the design from start to finish – and even the prototype testing. 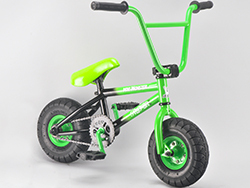 He wanted to be proud to put his name on a product he hoped could inspire a generation to get involved in BMX. 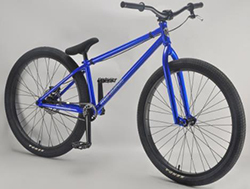 The madmain line of completes sticks to mafia’s long running ethos as well as Harry Main’s vision for BMX; providing great quality, long lasting bikes at affordable prices!